Portable, above ground and customized in-ground spa, we fulfill all your spa needs. We design and install the perfect outdoor kitchen, fire pit, or BBQ to compliment your lifestyle! Stunning waterfall and simple stone pillar water feature just about anywhere you desire. A custom water element in your yard brings beauty, style! From modest to extravagant, get your dream swimming pool today! Fill out our simple online form today to request your free estimate! We take pride in our work. View our online portfolio of past projects. We are one of Utah’s leading Pool and Hot Tub cover companies for a reason. 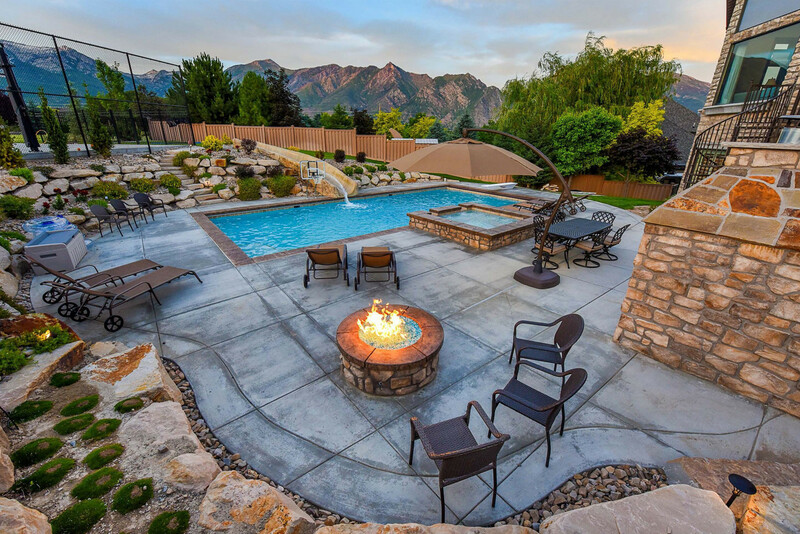 Welcome to Deep Blue Pools and Spas, a Salt Lake City swimming pool contractor that has been in business for more than 15 years. Located in Salt Lake City, we serve Salt Lake City, Provo, Ogden and all the surrounding areas. 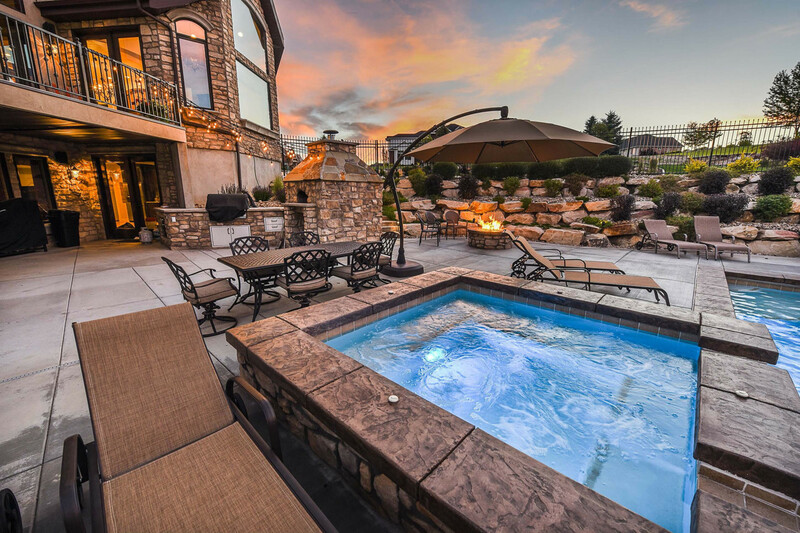 No matter where you’re located in the surrounding areas of Salt Lake City, Deep Blue Pools and Spas can serve you with swimming pool installation, custom hot tub installation, swimming pool maintenance, pool remodel and more! Call us today at (801) 266-7665 and get a free estimate! Create a beautiful outdoor space with our award-winning service! 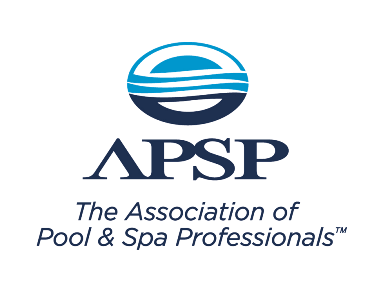 We take pride in our swimming pool installation, spa installation and spa construction business and have earned numerous awards and accolades for our outstanding custom pool design service. When you choose, Deep Blue Pools and Spas, you choose a swimming pool contractor that is committed to excellence and service. We have earned an A rating with the Better Business Bureau, were voted the best in show in the 2012 Salt Lake Valley Parade of Homes, and are the preferred swimming pool builder for the Utah Valley Home Builder’s Association. 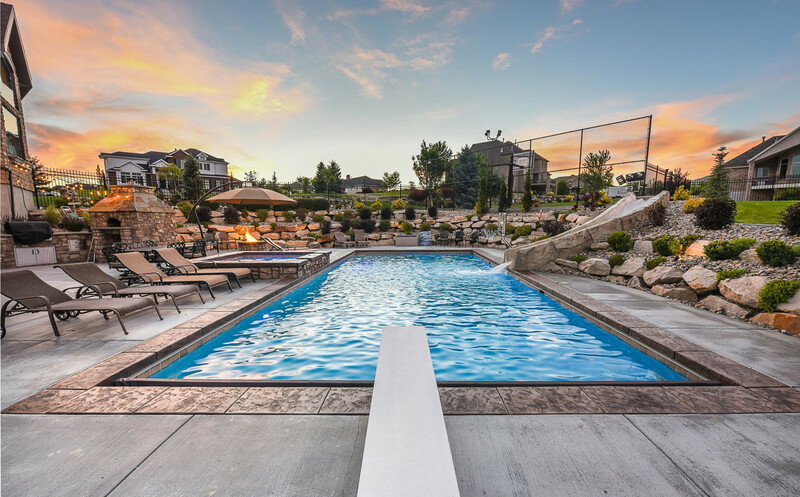 With 23 years of experience in the pool remodel and spa industry, you can rest assured each team member of salt lake city is a certified swimming pool builder and can provide the top quality service you deserve. Deep Blue Pools and Spas has worked hard to maintain a stellar reputation. From our expert hot tub builders and spa construction to our honesty, integrity, and highest quality standards, we bring incredible value to our customers. Our expert swimming pool builder is top notch and always ready to help. Discuss your ideas with our swimming pool contractor and join the multitudes of families who are enjoying their outdoor lives to the fullest with a new swimming pool and jacuzzi. If you have any questions at all, contact Deep Blue Pools and Spas at (801) 266-7665.